Peaceful divorce mediation may alleviate battles over everything from child custody to property division. Impartial mediators help to diffuse conflicts between squabbling spouses for a more peaceful divorce that's less stressful for the entire family. Although the process takes much less time than litigation, mediation is not an instant or one-shot fix. The good news is that it's a relatively simple procedure when both parties are willing to cooperate and take the necessary steps. The sections below offer a condensed outline of how typical divorce negotiations may occur with the help of a qualified mediator. It's important to note that each mediator may conduct the procedure as he sees fit, which he should disclose to both parties during the first session. The first session gives both parties a neutral platform to discuss why they're seeking peaceful divorce mediation. This session also allows the mediator to provide details about both the process and the expectations. Guidelines, ground rules, and basic information exchanges will also occur at this time. A series of both joint and private sessions take place in which the mediator helps the couple identify the issues related to their divorce as well as effective solutions. During the joint sessions, the mediator promotes a peaceful environment so that both parties are free to express their needs, concerns and ideas. The mediator will also request financial disclosure and documentation during these first few joint sessions. Private sessions give each spouse a safe opportunity to discuss emotional elements, domestic abuse issues or any other type of sensitive information pertinent to the divorce. The information revealed at these sessions remains completely confidential. After the mediator has reviewed the divorce estate documentation, she will guide the couple through making financial agreements. This includes distributing assets and joint financial property as well as deciding who will assume responsibility for each liability. Division of personal property and alimony or palimony discussions may also take place. This step typically involves child-related matters such as custody, visitation, support and scheduling. It's a good idea to go ahead and resolve any conflicts during this session in order to establish a clear and concise parenting plan to which both parties agree. Discussion topics include custody type (sole, joint, legal and physical), travel restrictions, holiday and vacation agreements, changes of residences and health care. Now that the issues are resolved and precise agreements made, the mediator provides each spouse with an agreement draft. If the draft is acceptable, each party may either show it to his or her attorney or submit it for the divorce court's approval. In most cases, this initial agreement draft becomes the final divorce judgment. In short, mediation can take anywhere from a few days to several months depending on the issues involved, according to Gavin Law. This is independent of how long the actual divorce takes. The goal of mediation is to avoid getting involved in further legal proceedings and come to a settlement, although participating in mediation does not necessarily mean you will be able to reach an agreement. If that is the case, you will probably end up going to court to settle. If a settlement is reached during mediation, a legal document will be signed that both parties will need to abide by. If not, it is considered a breach of contract. This approach helps spare both the divorcing parties and their children the pain of a lengthy courtroom battle. A mediated divorce helps reduce many legal fees and other expenses and avoids court-associated delays in the procedure. Unlike divorce court, mediation is confidential, which means avoiding public disclosure of personal issues. Negotiating divorce terms through a mediator keeps the decisions within the family while providing resolution of all conflicts. If you do not think you can come to a settlement, it is best to skip mediation so you can spend your time preparing for trial. You may also not want to disclose any legal strategies or potential arguments during the mediation if you intend to go to trial as this may assist the other party's strategy. Conversely, you can avoid mediation if you can agree to terms with your ex-partner. In this case, paying a third party would be a waste of money and time for both of you. 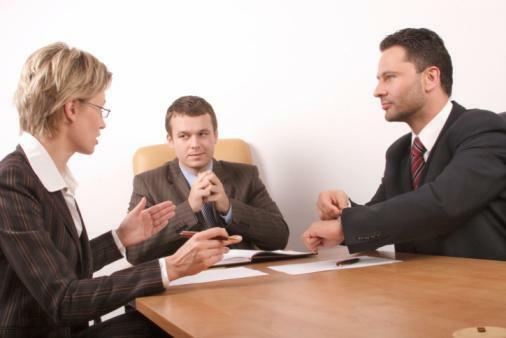 The prevailing question associated with peaceful divorce mediation is whether or not it works. Nolo points out that mediation is one of the best ways to settle details in a divorce, especially when those details pertain to custody and visitation arrangements. 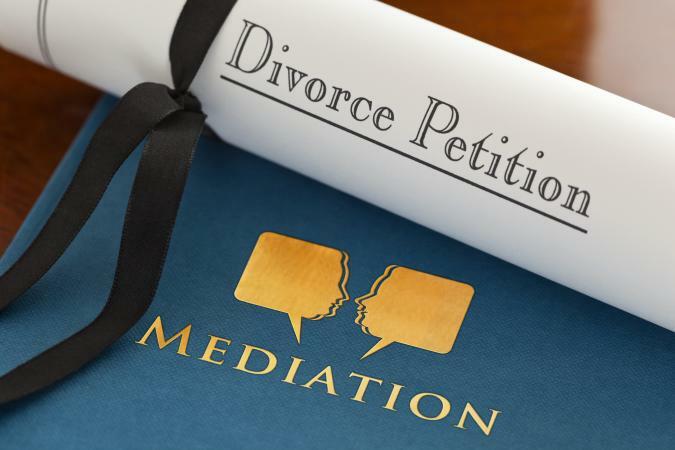 If you can get along with your ex reasonably well, and are able to discuss the divorce calmly, mediation may be a great, and less expensive, option.